This year’s group includes Iwona Majdan, Tom Blake and Cara Tonkin. International Jewellery London (IJL) has announced its KickStarter line-up for 2014, with the 10 selected emerging design talents set to battle it out for the annual IJL People’s Choice award, scooping themselves a stand at the 2015 edition. The acclaimed KickStart bursary initiative, aimed at supporting the best of British young jewellers, offers 10 designers a place on this unique mentoring programme. The winners will not only benefit from exhibiting on a group stand at the 2014 show but will also receive valuable marketing and industry support from IJL and the British Jewellers Association. IJL’s Trend partner, the leading jewellery forecaster, Adorn Insight, will once again be awarding the Adorn Insight Award to one outstanding KickStarter, which includes a year’s subscription and valuable bespoke mentoring. The industry is now invited to vote for the one designer to watch as the People’s Choice, who will be awarded a free stand in the Design Gallery at IJL 2015. The voting begins on May 6 – with a poll hosted on Professionaljeweller.com and the IJL website, with a closing date of June 6. 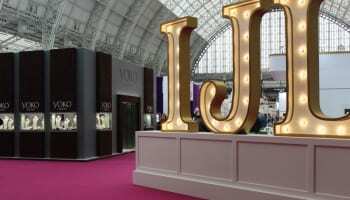 IJL event director Sam Willoughby said: "KickStart has proved itself over the past six years as a serious commercial launch pad for some of the most exciting new jewellery designers in the UK. It is a valuable opportunity for the lucky winners to impress visitors at the show, as well as move their businesses forward with the support of the industry. I am really impressed by this year’s line up and I am sure the competition for the People’s Choice will be fierce." With his varied experience and intricate skill set, Tom Blake has developed Keep Me, a brand new collection. Thoughtful jewellery, with a unique and appealing twist, that combines fun with beautifully detailed, colourful animals. Each animal has a special collar which, when removed, is a wearable sterling silver ring – perfect for gifting and collecting. Previous to Keep Me, Blake worked on feature films as a sculptor, an animatronics designer and a 3D artist. Blake said of being selected: "To be selected for KickStart 2014 really is an incredible opportunity. The exposure it will give us all, along with the advice and feedback from industry experts, will be invaluable. I can’t wait to get to IJL and see what people think of keep me." The Kristjan Eyjolfsson brand thrives on the energy of its London surroundings, as well as its founders’ diverse backgrounds – resulting in Nordic-infused collections that are elegant and characterised by uncompromising functionality and exceptional craftsmanship. The brand’s fully customisable collections are made from sustainably-sourced gold, silver, platinum and precious gems, and so always make a bold design and ecological statement. Sophie Alice Hirsch creates desirable objects using precious materials, meticulously crafted. With a creative instinct and attention to detail inherited from her engineer grandfather, she progressed from studying fine jewellery at night school in Manchester to studying at Central Saint Martins, London. She launched her brand Sophie Alice Hirsch Jewellery early in 2013. Her conceptual approach to design, combined with an acute awareness of fashion, has produced collections inspired by dark sensibilities: the macabre, subversive or distasteful aspects of society that drive Hirsch’s passion for originality. Her first collection, The Fallen Woman, is a collection of two halves, exploring the role of the female in society, and uses precious metals, semi-precious stones and natural feathers. She said of the KickStart program: "IJL KickStart is one of the best opportunities given to up and coming jewellers, and I’m very excited to be chosen to present alongside nine talented emerging designers and those already established in the industry. 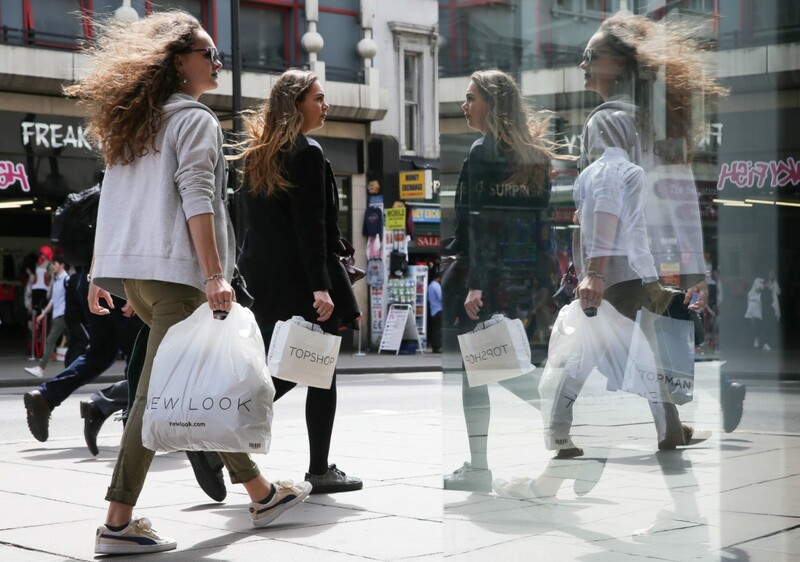 London is a major centre for fashion and design, and so is crucial to developing and showcasing new talent. I hope that taking part in IJL KickStart will build confidence in myself as a designer and in the brand." Rosie May is an adventurous designer who thrives on her original approach of creating unique treasures. She creates jewellery that uses modern technologies alongside traditional and ancient craft. Sentiment and meaning is embedded in the design, whilst capturing a conceptual thread. As a child, Hofman has always been drawn to intriguing objects – from the necklace around her Mother’s neck to her Grandparents’ silver ornaments. Her childhood was spent in rural Gloucestershire building dens, collecting shells, leaf skeletons and seed-cases. Hofman has always explored with taking things apart, manmade or natural, and discovering their hidden mechanisms and structures. A clear love for small, beautiful, intricate elements, this designer creates work which captures a magical inquisitiveness. She creates collections from intricately designed elements in silver and gold vermeil. Each piece can be strung, stacked and interconnected, creating a collection with endless possibilities. Elements interact with one another in different ways, creating a ‘mechanical elegance’. All pieces have a tangible value to them, encouraging the wearer to explore their various arrangements. Spontaneity, curiosity, interaction and narrative are all at the heart of the Treasure Maker. Majdan Rocks is jewellery that inspires conversation, draws on emotions and challenges tradition. The star behind the brand is Iwona Majdan, a professional artist, mother and jewellery designer obsessed by pushing boundaries and challenging conventions. With Polish roots, a Canadian upbringing, and London as her home base, Iwona has successfully fused a background in provocative situational art with designing jewellery that is daring and edgy, yet completely beautiful in form. Having founded Majdan Rocks in Autumn 2012, her bold designs quickly sparked interest among fashion savvy women. Her jewellery has already won the attention of some high-profile celebrities, including Nicole Scherzinger and Christine Bleakley. Iwona holds an MA from Goldsmiths College in Fine Arts and a diploma in Jewellery Manufacture from Holts Academy of Jewellery. Jeanne Marell designs and makes minimalist jewellery with a twist from her studio in London, alongside a successful career in product and colour and materials design. 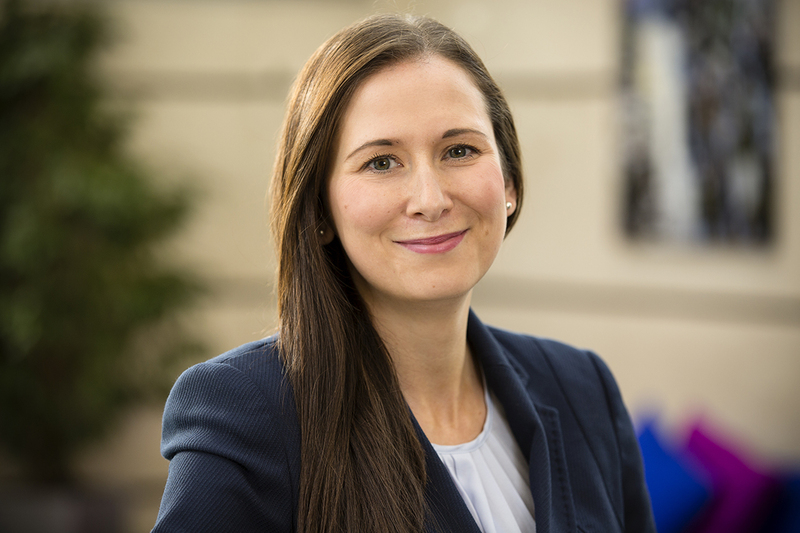 Apart from jewellery, Marell’s portfolio includes Cadillac and Hyundai interiors, Hewlett Packard laptops, Nokia phones and Samsung products, to name but a few. She believes in creating unique, enduring designs. 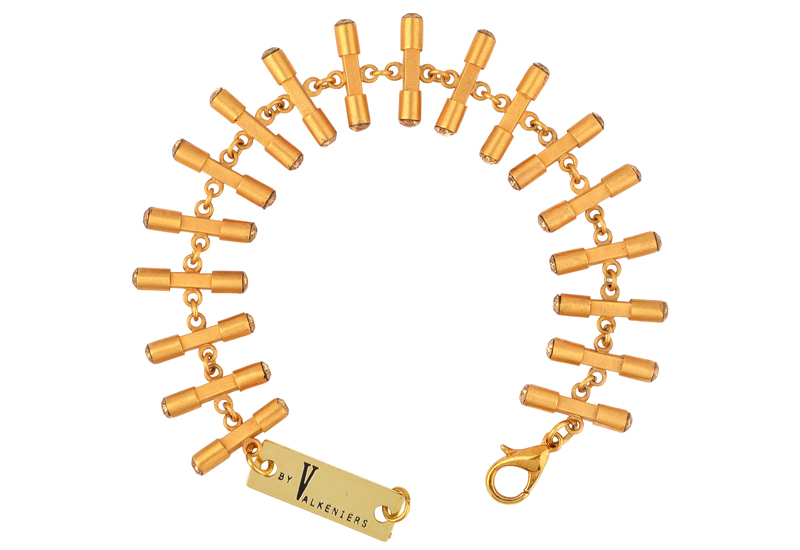 Her pieces are precious objects with a style that lasts beyond the next fashion trend. They are designed to interact with people, as they recognise the concept behind the design, but are surprised to see its Individual interpretation into jewellery. Forms are often combinations of simple geometries and each design combines two materials or finishes in an unexpected way. They reveal their intricate detailing to those who take a closer look. Marell produces work in gold and silver, and often combines these with non-precious materials such as wood, perspex and nylon. Her workshop practices are as ethical and sustainable as feasible, including using Fairtrade gold and silver. All pieces containing precious metal are hallmarked at the London Assay Office. Agnieszka Maksymiuk is an award winning jewellery designer maker with Polish origins, having trained first in Poland at the Academy of Fine Arts (MA, Design for Industry) and then in the United Kingdom (HND Jewellery & Silversmithing, Birmingham). Her vocational education and years of experience contribute to her creation of original pieces with artistic potential made from precious materials, combining new and traditional techniques. All the details are hand carved by the artist and paintings are transferred onto the metal surface. This creative jewellery aims to exist as small sculptures and pieces of art. Her new collection is about the relationship between the urban and the natural world in different places and cultures, inspired by the landscapes of England and Poland. The main objective is to catch the essence and potential of the particular place and tell the viewer a story which is hidden behind each piece. At the moment Agnieszka is an Artist in Residence and visiting lecturer at the School of Jewellery in Birmingham. Luka Pasikowski springs from the family of goldsmiths. He designs and hand crafts all his pieces and his jewellery is shaped by his training as a sculptor, as well as being an independent jeweller. In 2012 he launched Cardinal of London, creating sculptural, exquisite statement rings which boldly interpret classic motives as well as smaller creations, such as cute carnivalesque rings, grotesque charms, and elegant earrings. The logo of the company – Minotaur (Minotaur Ring) incarnates the intense energy of Cardinal’s design, the beauty of the mythical beast in ultramodern form. This year ,Pasikowski is introducing his ultramodern and chic Interstellar collection, showcasing the futuristic facet to Cardinal of London’s work. Pieces for modern gentlemen are also a specialty of Cardinal – unisex signet rings or dandy wallet chains which grasp the attention of a discerning and edgy male clientele. In 2012 he achieved his first public recognition. Cardinal’s Jewelled Horse Ring’ received an award at the Goldsmiths’ Craftsmanship & Design Awards. Pasikowski is also a tutor at the London Holts Academy of Jewellery. Originally from Belgium, Valkeniers first came to England on a university exchange project. She fell in love with all things British and has not looked back since. After finishing her BA in Buckinghamshire, she embarked on a Masters degree at LCF in London. Coming from an entrepreneurial family, Valkeniers always knew she wanted to start her own company. With her family behind her, she had the courage to ‘jump in the deep end’ and go it alone. Although her work generally gets put in the fashion jewellery category, she is said to take great pride in the hand making of each piece and the unique qualities this offers. As her work is very linear and often geometric, hand making each piece gives it that edge and individuality that is necessary to make a simple piece of jewellery stand out. 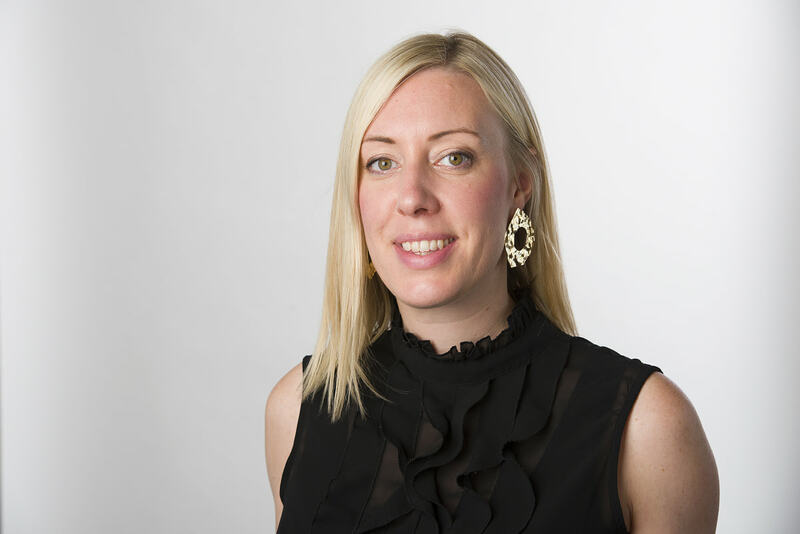 REVEALED: How do jewellers envisage multichannel retail evolving?